These pereodicals contain articles about Christin Cobb. This is the place to go if you don't want "the Dallas look." It's a cool place to hang: three kitschy, garage sale-style houses full of cool stuff surround a koi-filled pond and gardens. 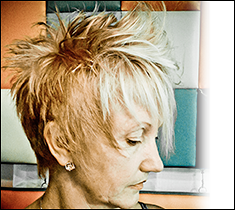 The stylists here are as funky as the ambience: you'll find choppy shags, rooster cuts, and do's with fun and groovy colors. Owner Mark Mahan spends his off-time searching high and low for one-of-kind items, such as Bauer pottery and antique chandeliers, to sell in his salon. We may not be especially daring in the style department, but it still stung when Cobb called our look "square." Next to her punk rock cut spike studded boots, who wouldn't seem a little dull? She wanted to add some edge ("Straight cuts are boring"), but we asked for a bit of restraint. Her compromise was to separated, twist, and cut large sections while keeping the pieces around the face long. 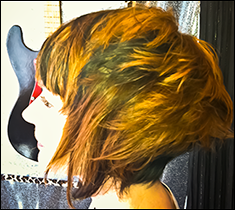 We ended up with a tousled shag that looked good messed up or smoothed down - and with the attitude to carry it off. $75. 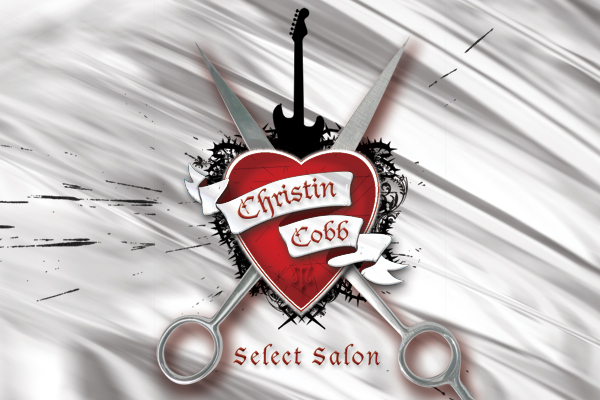 Christin Cobb has been styling hair for half her life. 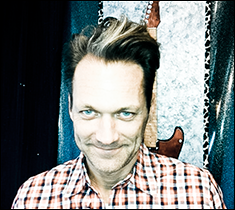 For the past nine years, the 41-year old native Texan (who trained under late local hair guru Chip Wood) had been at Select Studio & Salon, a funky Cedar Springs spot stocked with as many scissors and combs as antiques and vintage frills. The hodgepodge space is a perfect fit for Ms. Cobb's edgy, avant-garde style, which is reflected in her clothes - studded pants, lipstick-red stilettos and rocker tanks - and her cuts. What's the best way to find a hair stylist? Find people who have hair you like, then ask them who cut or colored it. When you've heard the same name twice, that's a good sign. But try to look for people who have a similar type of hair as you. How often should the average person cut his or her hair? If they have a good cut, they can go every six or seven weeks. But bad cuts sometimes need to be reshaped after a couple of weeks. Men who want the same style should get a little duster every two weeks. On average, color should last about two to two-and-a-half months. Some clients can even push it to three. How can clients help a stylist get the look they want? Whose pictures do you see most often right now? For guys, Jude Law and Billie Joe Armstrong from Green Day. For girls, Sienna Miller and Ashlee Simpson. Should someone make a big change all at once or slowly? Do it in steps. You can cut more, but never add. Should people change up their hair products? Yes. Hair gets immune to products like the body does to antibiotics. I rotate mine every week. Pureology shampoo and conditioner, Aquage thickening spray gel and transforming paste, and Alterna hemp seed straightening balm. Hey there! I am a native Texan that has been doing hair for 25 wonderful years. And, everyday in my work, have been striving creatively to Deflate the brand name of "BiG HAIR", that we hold. My concepts and methods are combined and executed, by collectively over these years "listening to my clients" aches and pains about their hair. Utilizing what type of hair they have. To me, it's all about TEXTURE, MOVEMENT, and DETAILING a shape. Cutting straight lines are not only boring, but weighty and fullness that is hard for anyone to style. Pazzazz in every hair type, when cut right, is what gets noticed. My visual sculpting and twisting the hair helps COLLAPSE, or SUPPORT a shape. This promotes fluidness of a shape that your clients can go home and style too! What a concept!!!!! 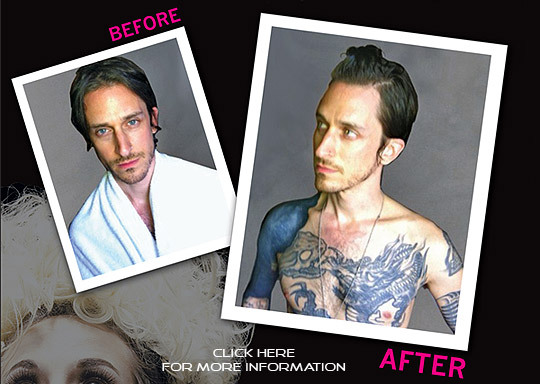 It's all about LOW MAINTENENCE RESULTS, so your client doesn't have to work so hard recreating. If it's cut that way, it falls that way. Color, too, then can only support and define dimension, and create TONAL LIGHTS DEPTHS for TEXTURE. Color is the icing on the cake. This applied with my cutting techniques Rocks the House!